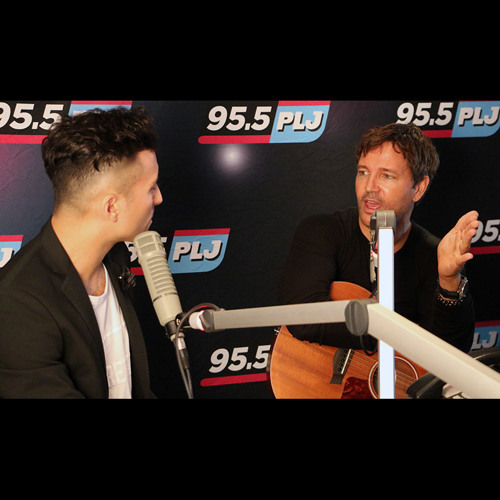 Ralphie on Twitter: twitter.com/ralphieaversa Stephan Jenkins, lead singer of Third Eye Blind, stopped by for a very candid chat on "Ralphie Tonight." The front man explained the thought process behind the band's sixth studio album being its last. 'Dopamine' is out June 16. Jenkins also spoke about a myriad of other topics, from sharing a tour bus with Lady Gaga to the changing scope of the hit song 'Jumper,' 18 years after its release.